Motorcycles are expensive and they take a lot of money to keep going. You want to buy the best synthetic motor oil for your motorcycle. 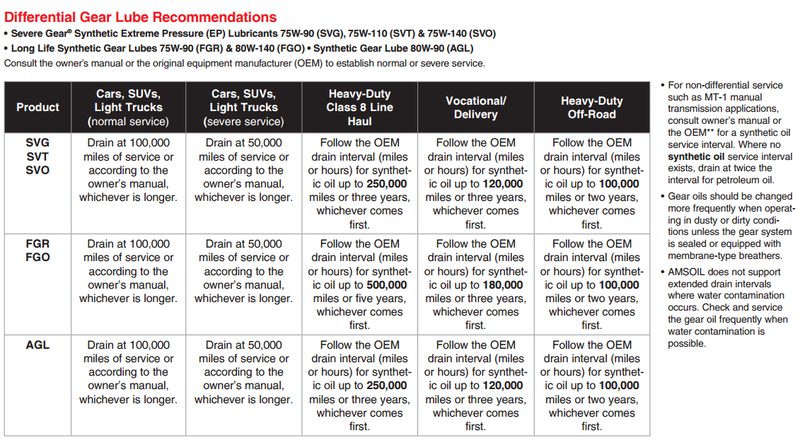 Using the correct oil is critical. 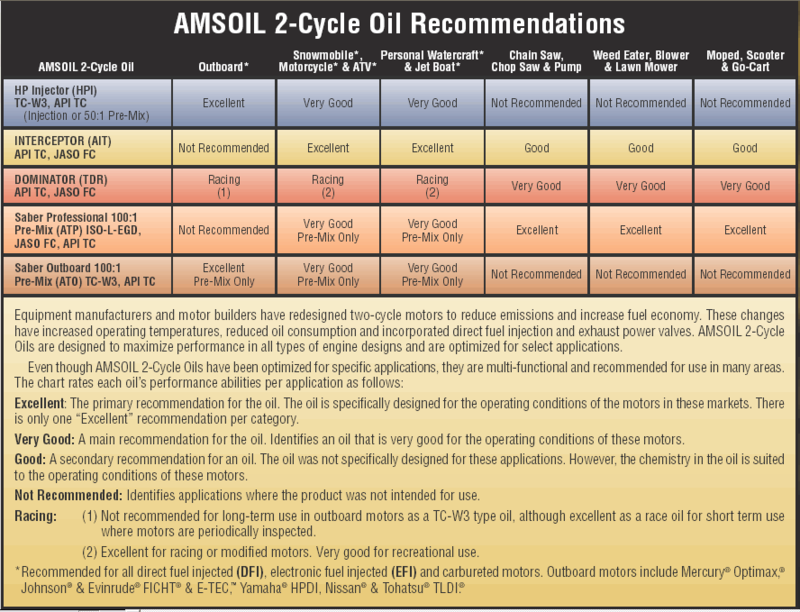 AMSOIL has designed range of products for different types of motorcycles to ensure every bike performs to its peak potential. 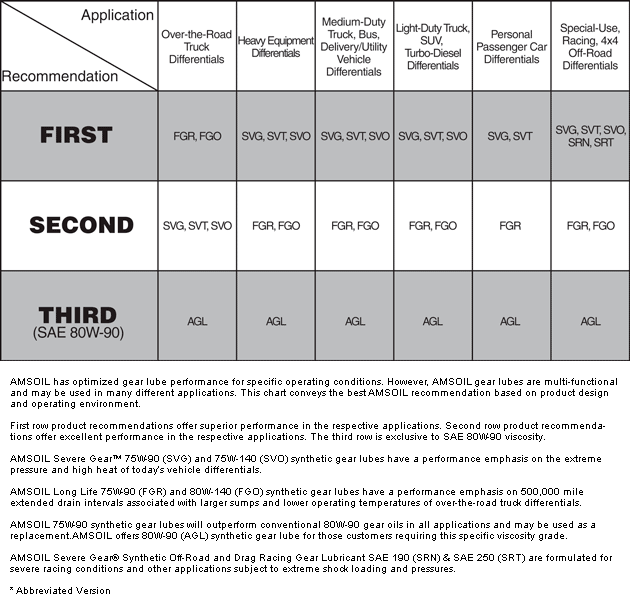 A bike that performs at its best provides a high degree of reliability and enhances rider confidence whether it is a cruiser, sport bike, touring, dirt bike, or scooter. 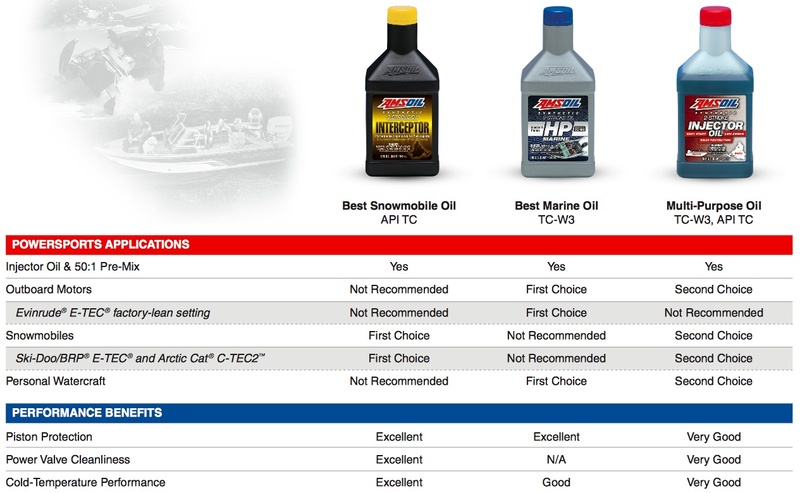 What can you expect from AMSOIL Synthetic Motorcycle Oil?